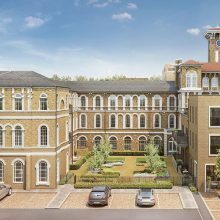 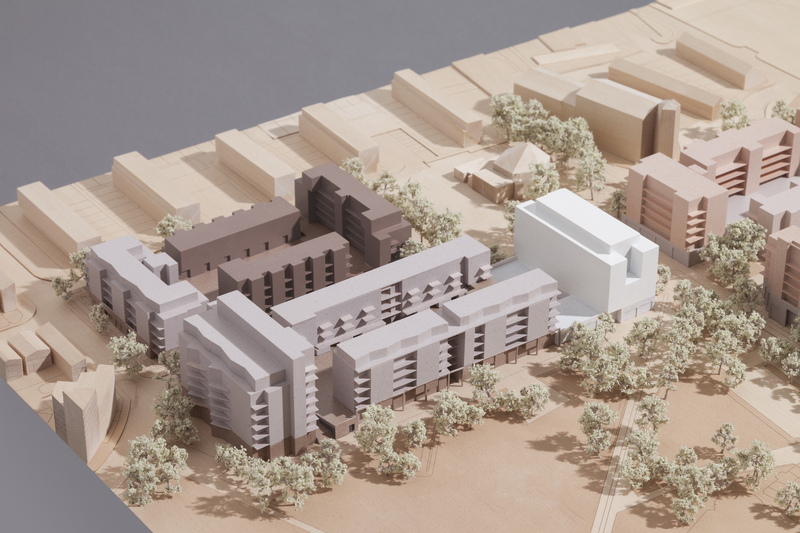 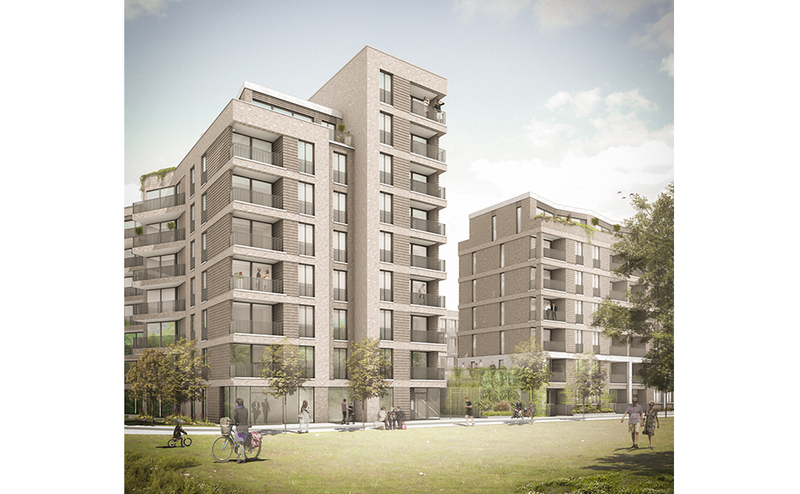 Avanti has developed proposals for this flagship park-front residential development in Barnet providing 167 new mixed-tenure homes within a 1,083-unit masterplan for Notting Hill Genesis. 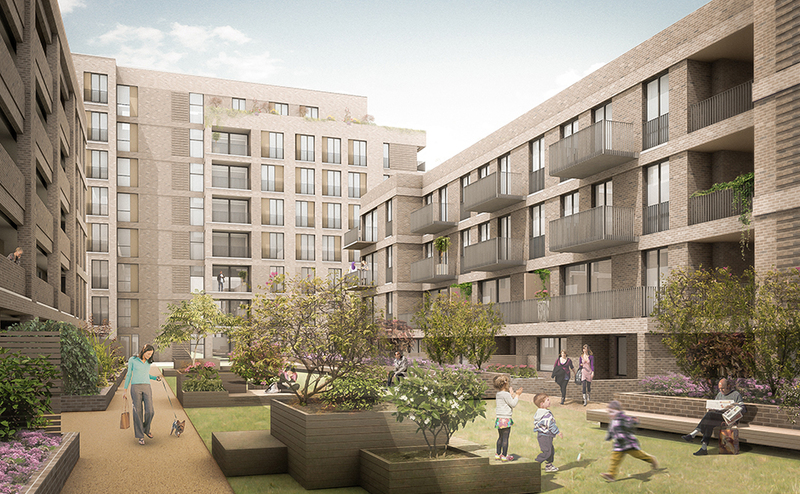 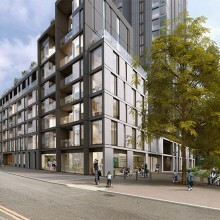 In collaboration with Tibbalds, Mae and Karakusevic Carson, Avanti have been working to deliver this major estate redevelopment with a shared urban design vision based on a network of streets that link a variety of green spaces including the central park, a green corridor and several pocket parks and squares. 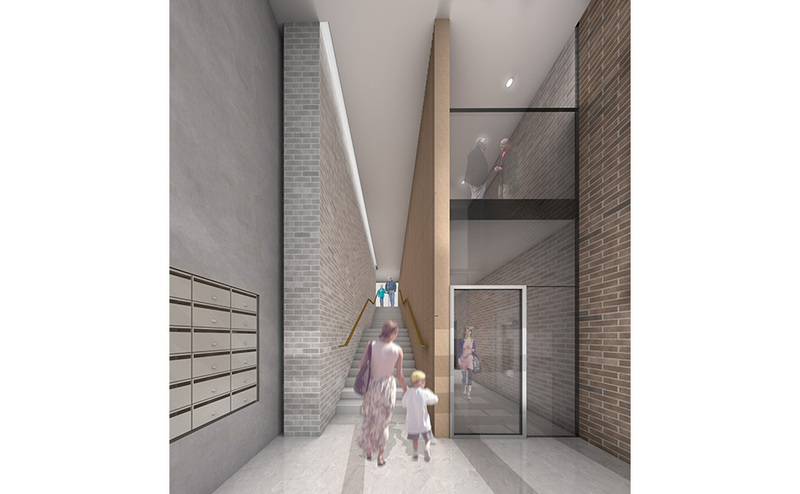 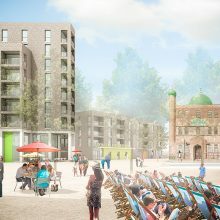 The design strategy, developed in close partnership with local residents, uses transitions of scale and building type across the site to create distinct character areas with a strong focus on creating a familiar, neighbourly environment with front doors on streets and a high quality of landscaping and public realm. 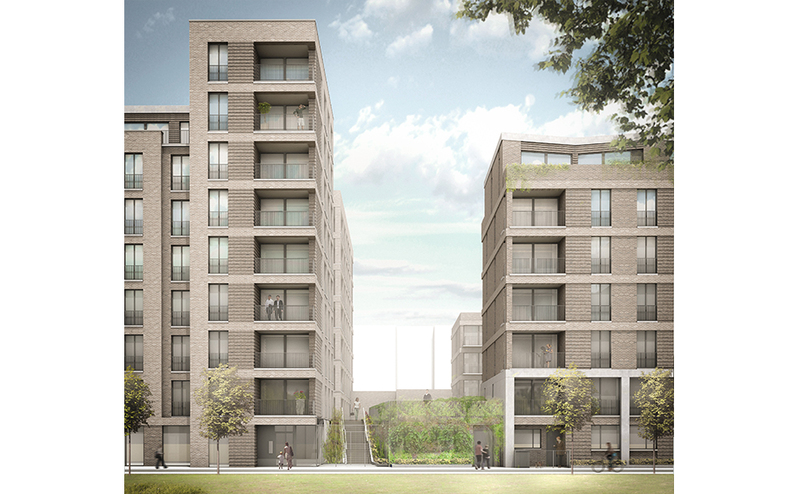 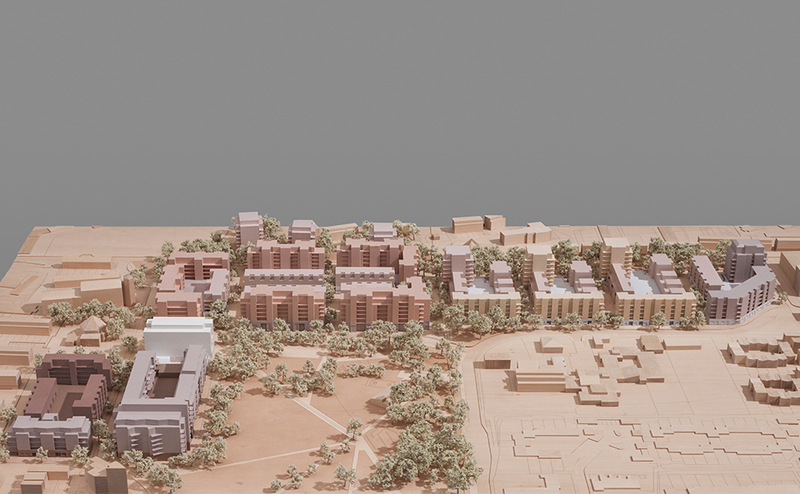 Avanti’s proposals face onto a revitalised park at the heart of the development. 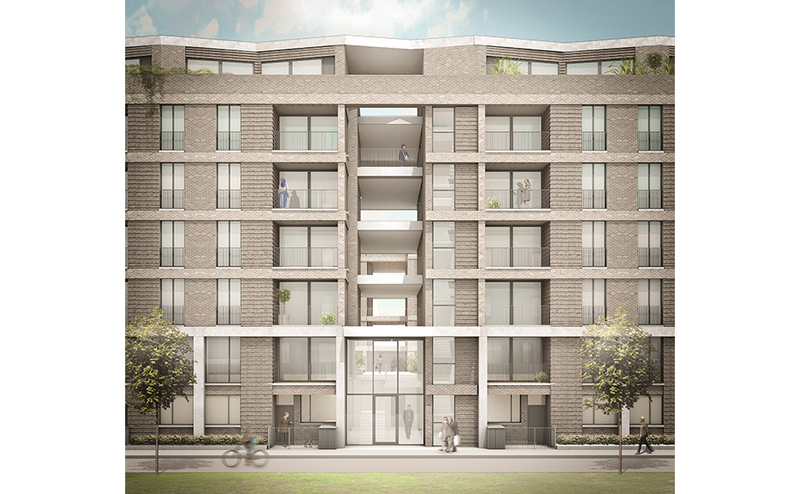 The design responds to its setting by creating a green link between the landscaped podium within the development and by careful consideration of articulation and detail of features including communal entrances and the form of the penthouse units. 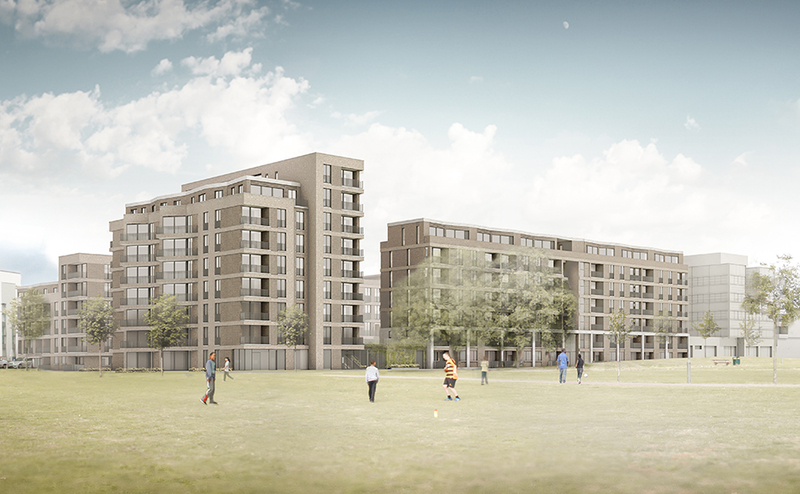 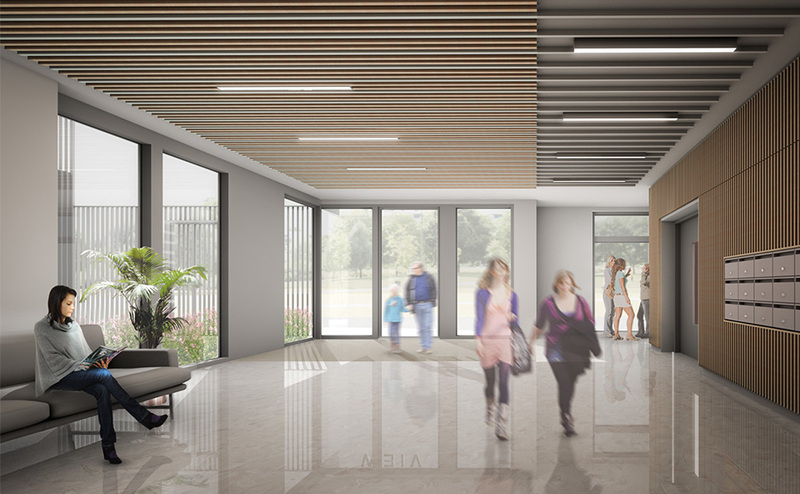 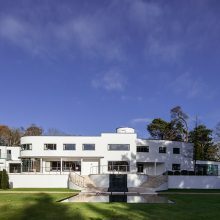 The scheme adopts high standards of sustainability and environmental quality with almost all dwellings planned as dual aspect units ensuring good ventilation and daylight.